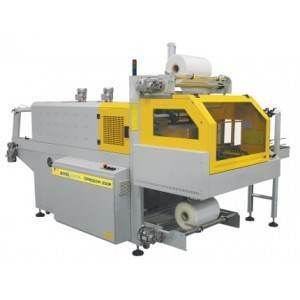 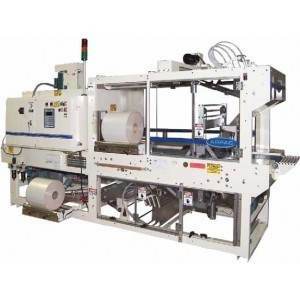 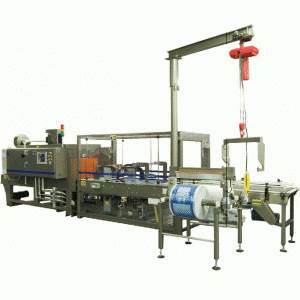 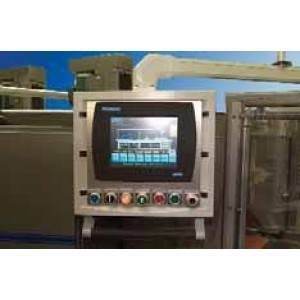 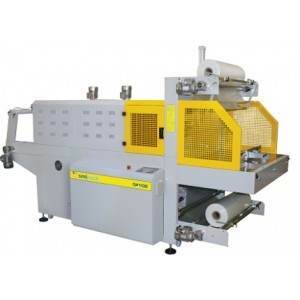 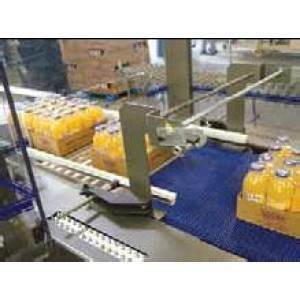 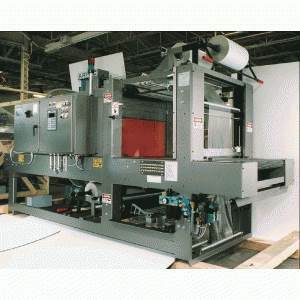 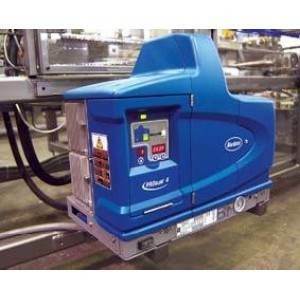 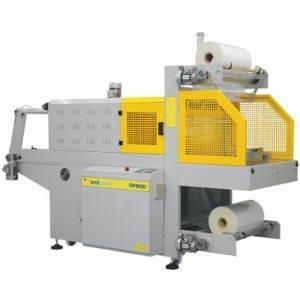 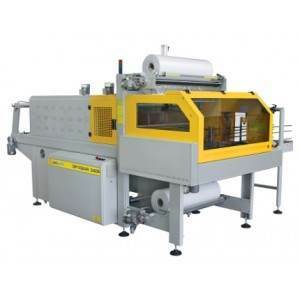 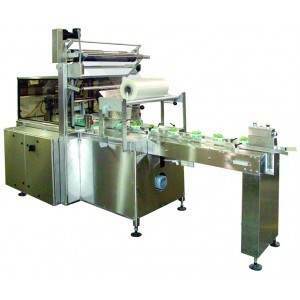 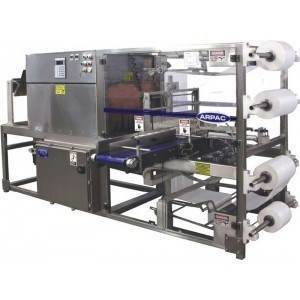 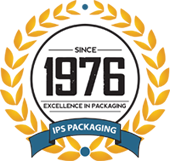 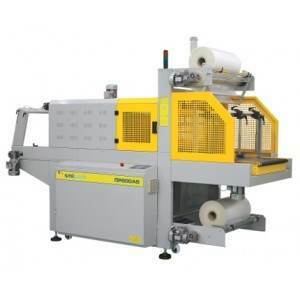 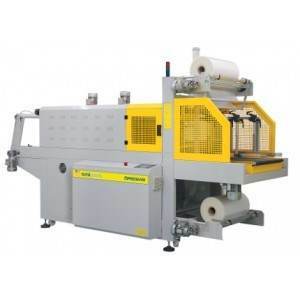 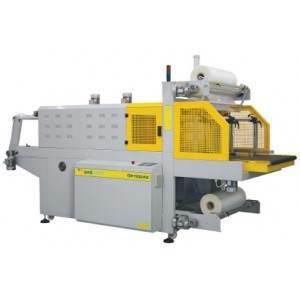 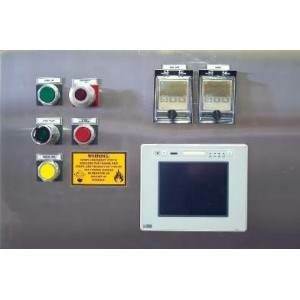 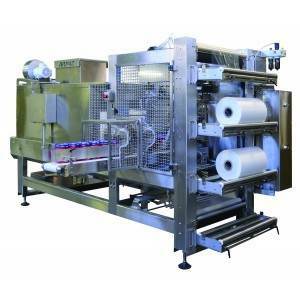 IPS Packaging offers an extensive line of standard and custom-designed shrink packaging machinery. 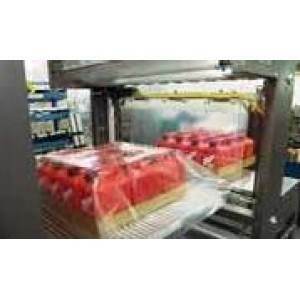 Less expensive than other packaging methods, shrink packaging protects products from harmful environmental conditions and improves a product's marketability. 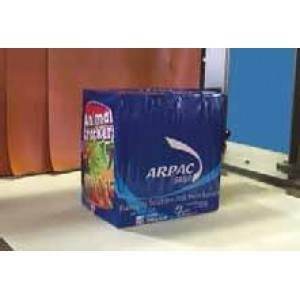 Not only can a customer see product through the film, but a company's marketing message can be printed on the film. 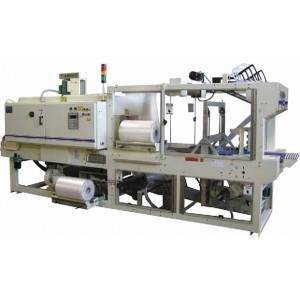 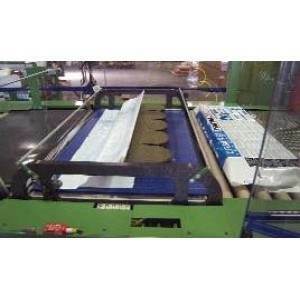 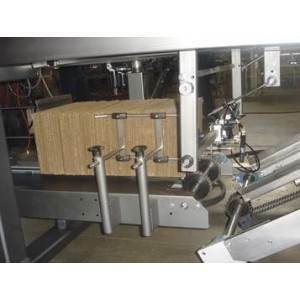 Utilizing various wrapping and sealing methods, IPS's shrink packaging machines can reach speeds up to 120 bundles per minute. 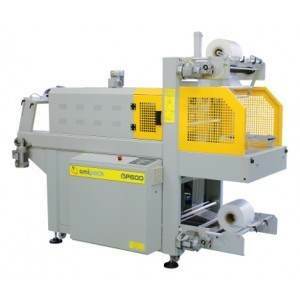 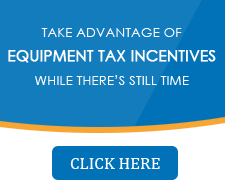 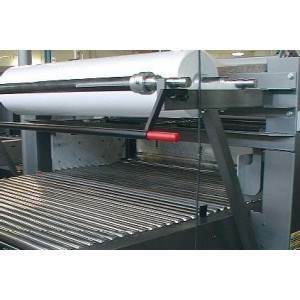 Designed to shrink wrap a variety of supported and unsupported products.